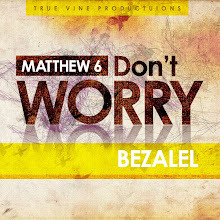 Do not ever let the devil deceive you into thinking that he has the right to harm you because of your past sins. We are the righteousness of God in Christ Jesus. There are no past sins. #AllGone. I found this on facebook thanks to my sister: A note by Pastor Joseph Prince. The note makes so much sense to me. It's what I'll title a message from God to us based on Proverbs 18:21 (Death and life are in the power of the tongue) and Proverbs 23:7 (As a man thinketh in his heart, so is he). Many things in life can cause us to fear — losing our jobs, deadly diseases, terrorist attacks and so on. When these things confront us, we tend to give in to worry and fear, and start talking about our fears. My friend, today, if you have sinned, don’t say ... Continue Reading this note on facebook. 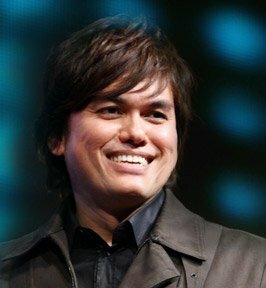 Follow Joseph Prince on Twitter (@JosephPrince) and like his page on facebook (https://www.facebook.com/josephprince). Grace and Peace brothers and sisters.